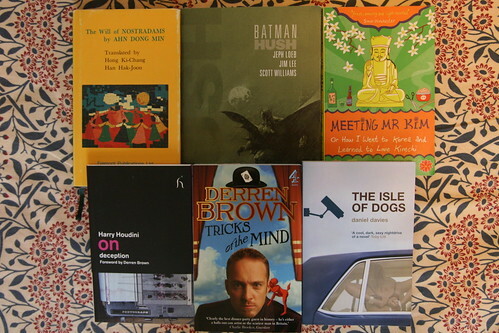 March was a translation month, condensing what would normally be a two month process of translating a play and creating subtitles into two weeks. At times like these I have neither the time, nor the inclination to read and so my literary endeavours suffered. 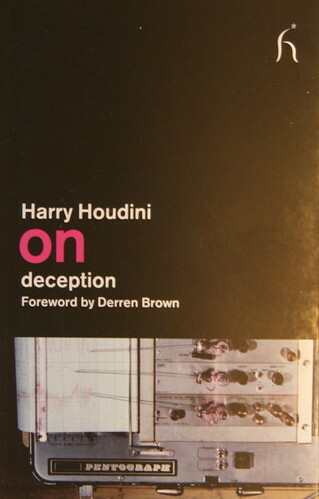 A short volume of essays by Harry Houdini on deception, illusion and how he used to open handcuffs. A fascinating insight into the Victorian world of escapology, fire-eating and con artists. Great reading for anyone interested in this area of study, but probably not your average punter's cup of tea. Me, on the other hand, I love a bit of Houdini. 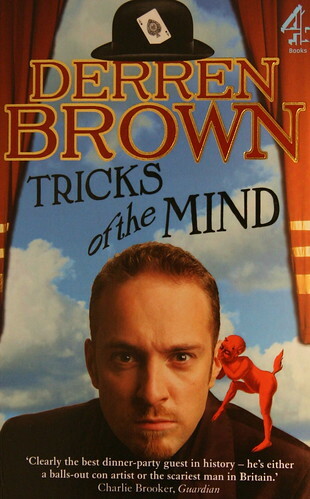 More magical reading with Derren Brown's first mass published book. Brown is a delight to read, his mischievous prose making light work of some heavy topics at times. He manages to teach some marvelous memory tricks and guides you down the staircase of hypnosis, while at the same time taking a moment to rant about religion and pseudo-science. A delightful read for anyone with the slightest interest in magic and the section on memory palaces contains superb advice for anyone wanting to improve their recollective skills. My father gave me this book on his last trip over to Korea and I'm grateful, but unsure why he bought a book about dogging. 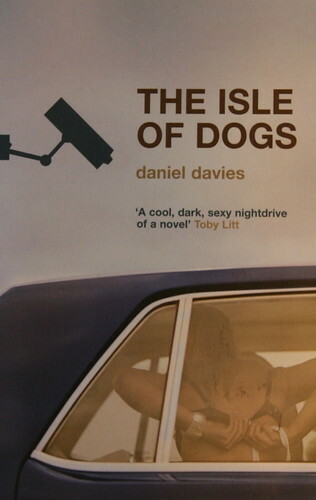 This darkly humourous cautionary tale of public primal pursuits is a slip of a book and very easy to read. There's a hint of J G Ballard's Crash about it, but it never quite tips over into more nasty territory. A fairly amusing travelogue of Barclay's brief sojurn in the Land of the Morning Calm back in 2000. It's fun to read about her adventures in Itaewon and her explorations to isolated temples, but it remains a fairly shallow affair. 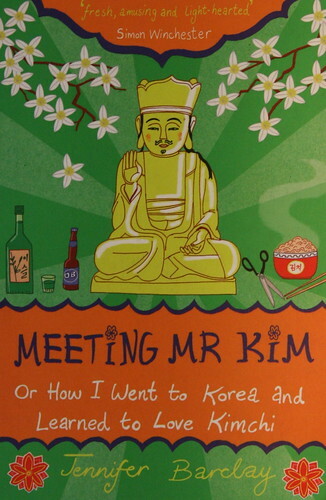 For me there was a certain sense of nostalgia as I read about her experiences in 2000 (the year I first came to Korea), a frothy, fun look at Korea. I spent a good part of the month avoiding this book. I'd pick it up, read a story, be slightly amused and greatly frustrated, and then would hide the book in my bag for another day. 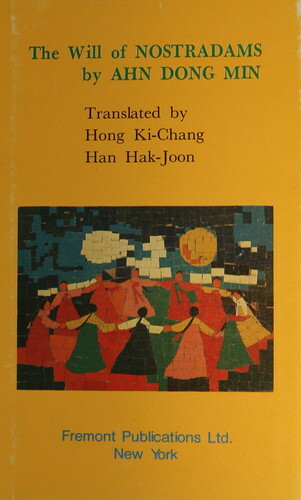 This motley collection of half-truths, homages and bastardizations is an interesting insight into the rather warped mind of Ahn Dong Min, who is a self proclaimed psychic healer and the first Korean science fiction author. 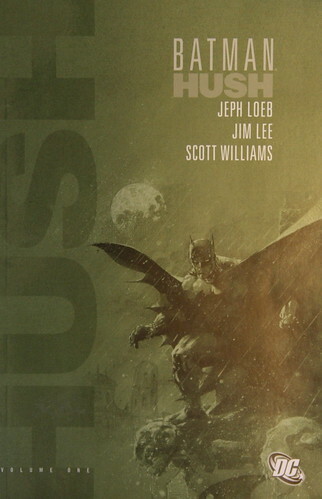 The stories, for the most part, are unimpressive, but it is the translation which is astounding. The two writers responsible for bringing the English text to the world did not have a good grasp of this language, and we are left with a mish mash of tenses, numerous misspellings, a glut of grammatical errors and a very real sense of disappointment. An astonishing book, but in all the wrong ways. You can hear myself, the venerable Charles Montgomery and the youthful yet artistic Andy St. Louis talk about it over here (in what will hopefully a long term and highly successful venture).